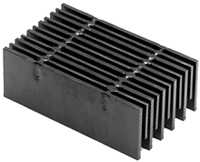 Bar Grating is a metal product defined as an open grid of metal bars. It is comprised of bearing bars and cross rods. 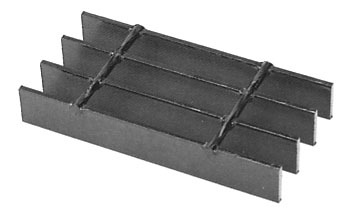 The bearing bars have a cross-sectional depth much greater than width and are held at equal, parallel spacing by cross rods. 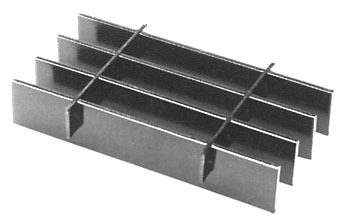 The manner in which the cross rods are attached determines the bar grating construction.